Hope you're hungry! (Or have lots of friends!) 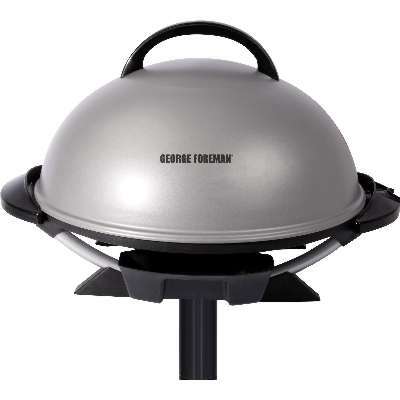 The George Foreman Indoor/Outdoor Grill has room for over 15 servings of delicious meats, veggies, kabobs, desserts, and more! 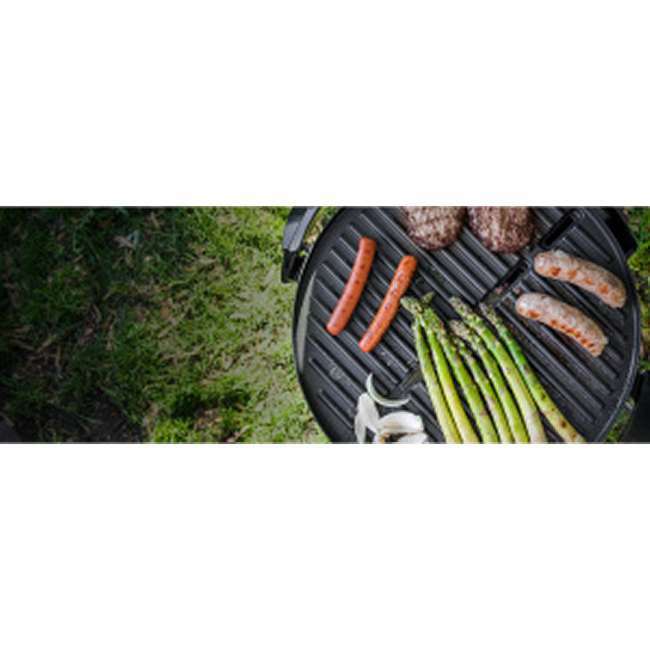 Plus, it's right there in the name and it's totally true-you can use this grill just as easily outdoors as you can indoors. 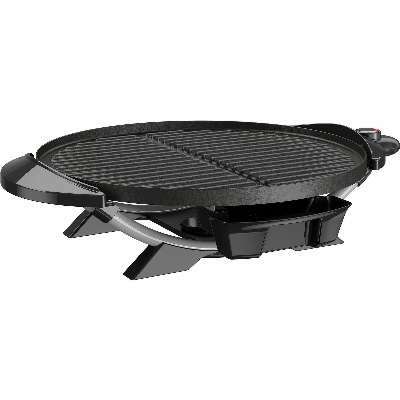 It's made possible by the removable grill stand that's sturdy on the patio and can be removed for countertop grilling. Add in the durable nonstick coating and the patented fat-removing slope, and you've got the power to create large, tasty portions of everyone's favorites with simple cleanup, to boot. What-and where-will you grill?